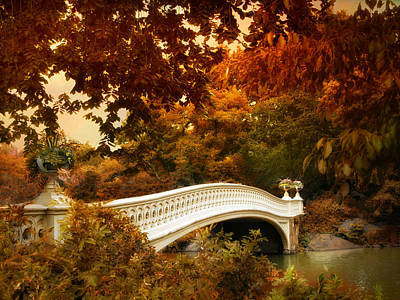 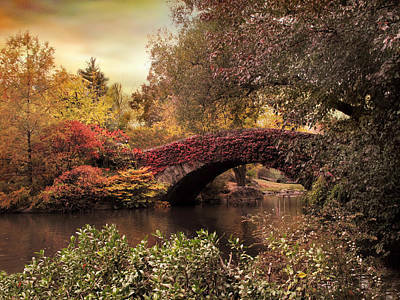 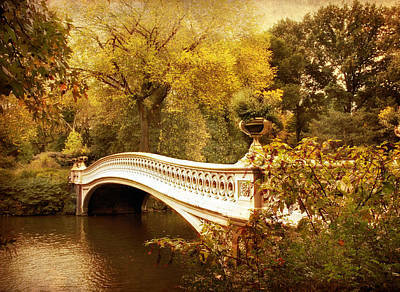 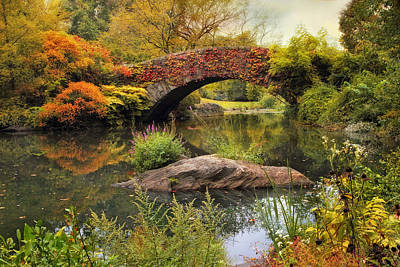 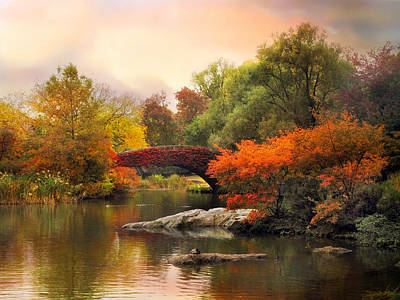 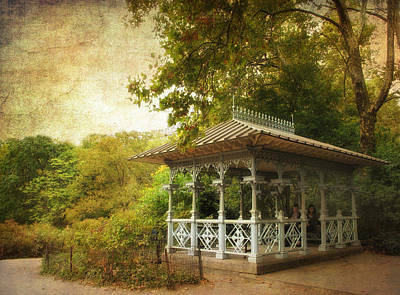 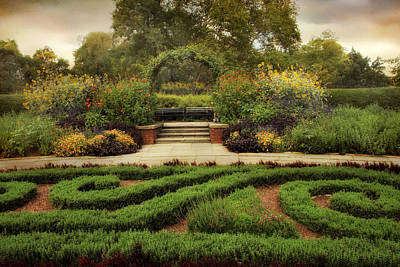 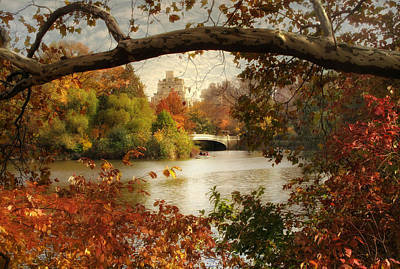 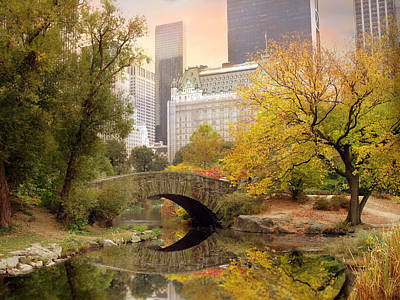 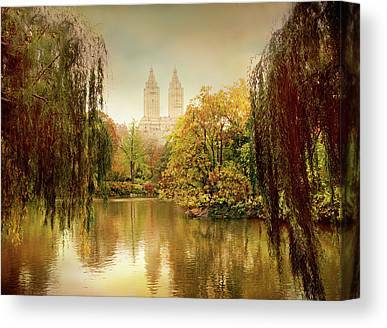 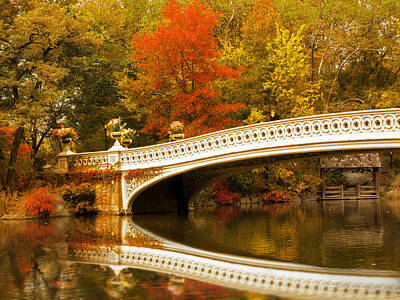 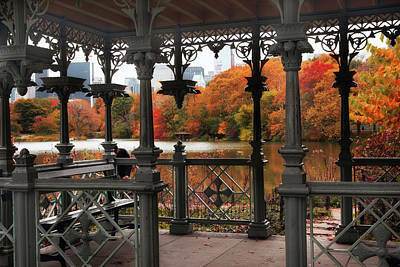 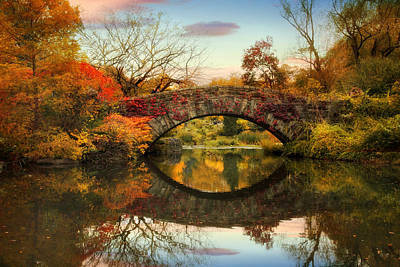 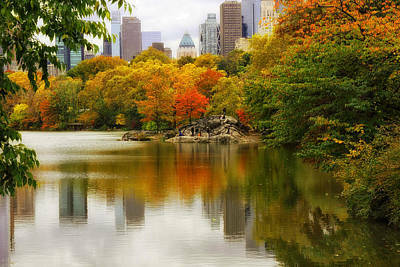 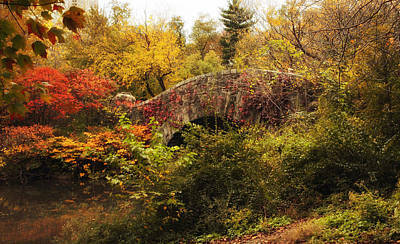 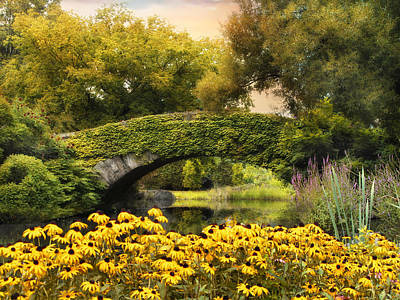 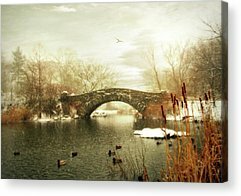 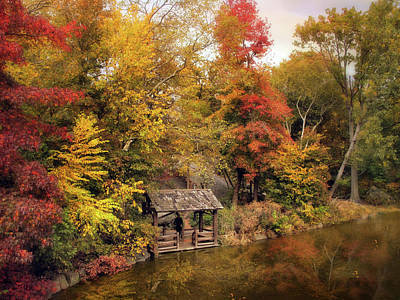 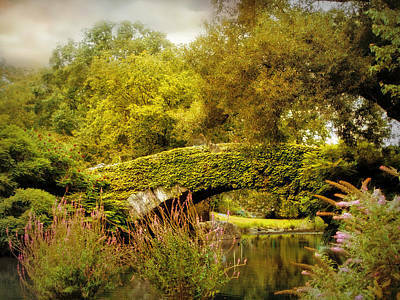 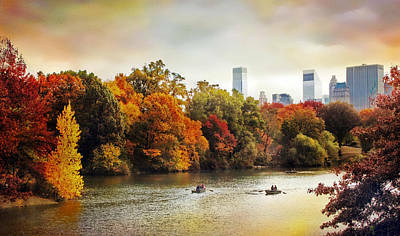 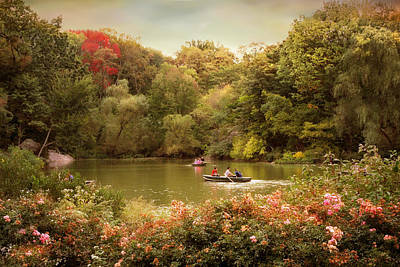 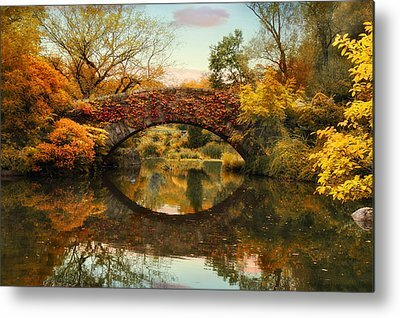 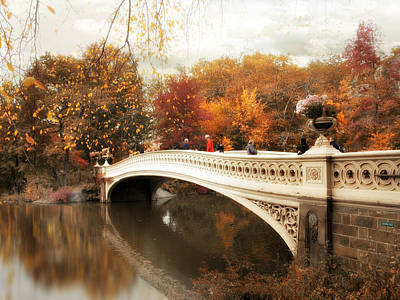 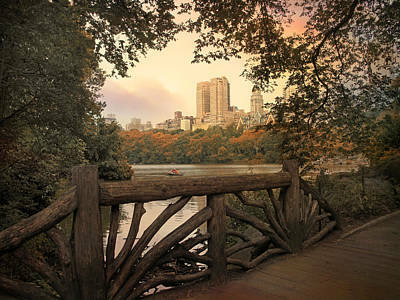 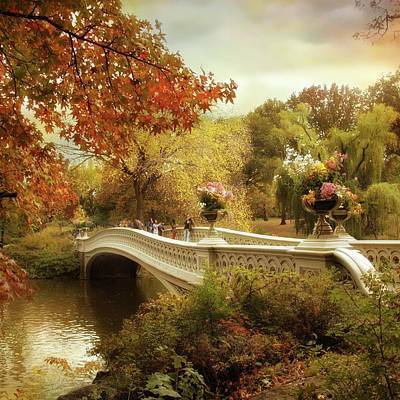 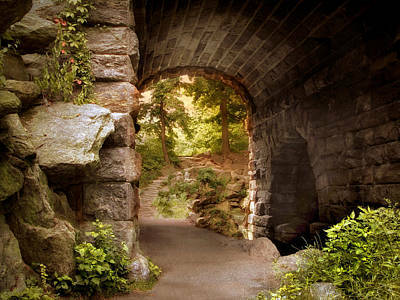 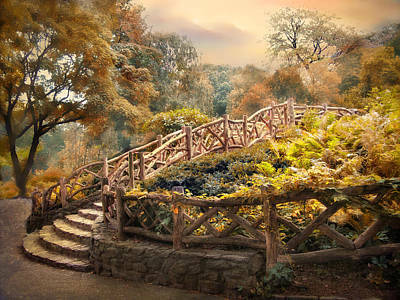 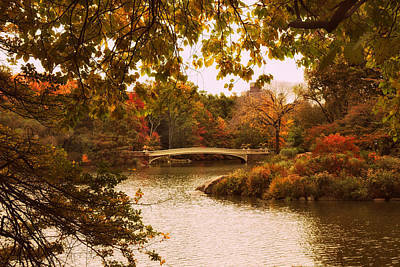 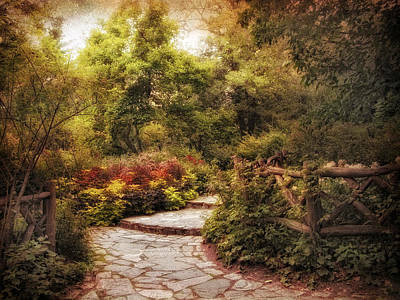 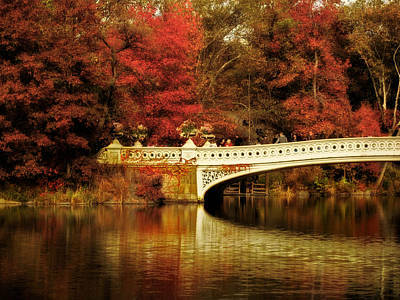 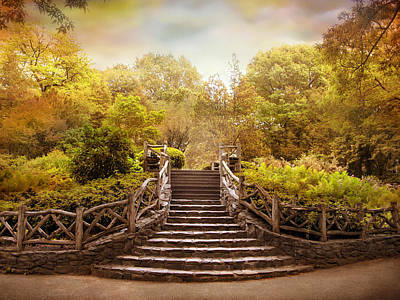 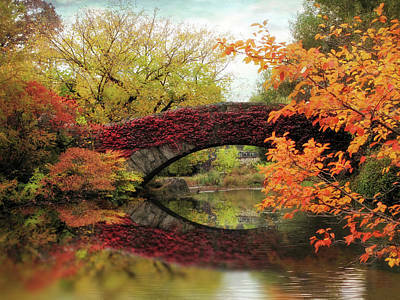 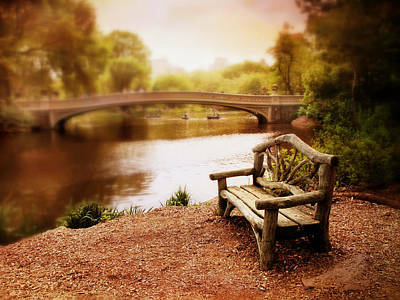 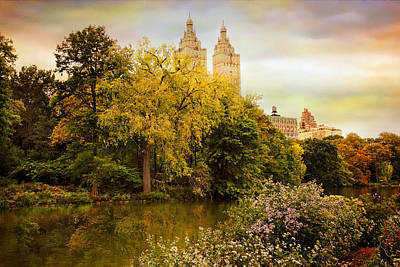 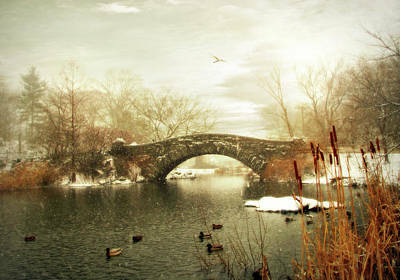 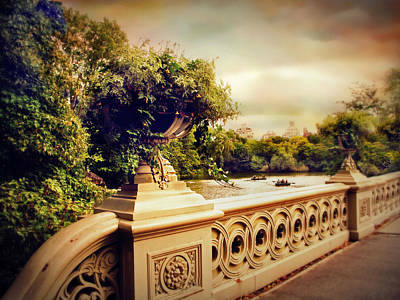 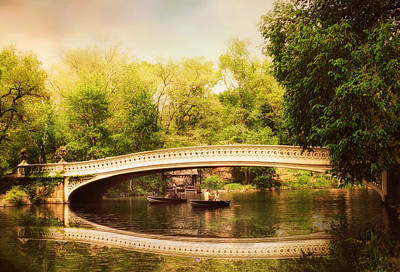 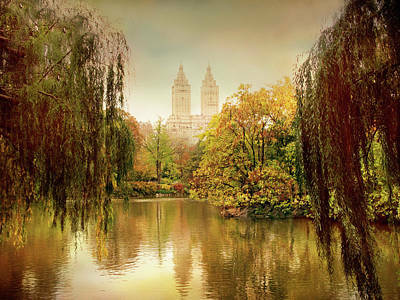 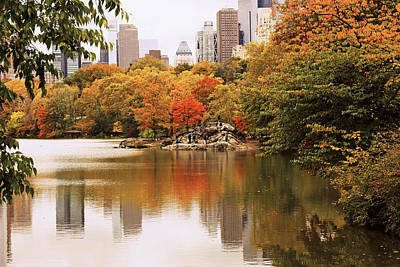 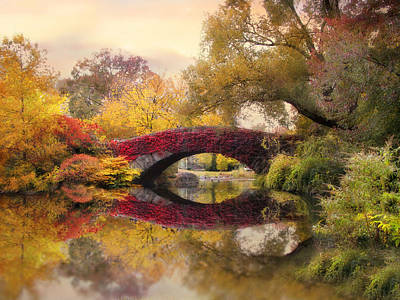 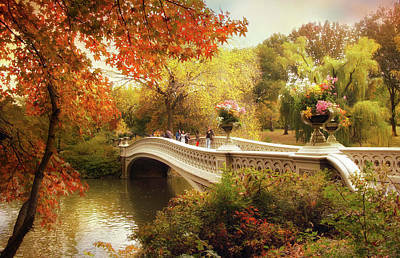 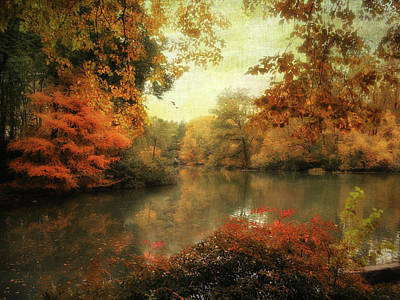 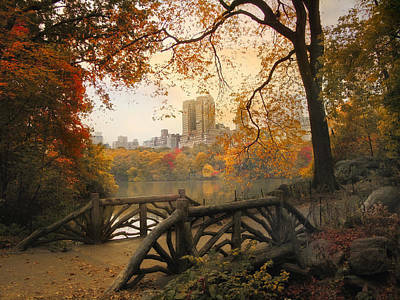 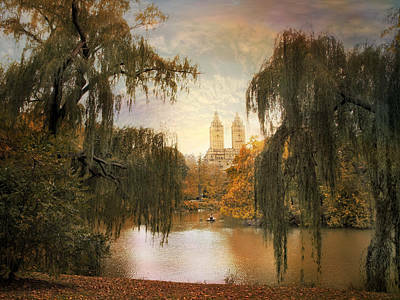 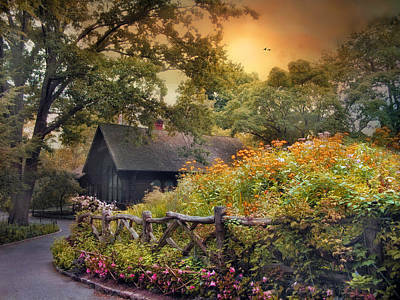 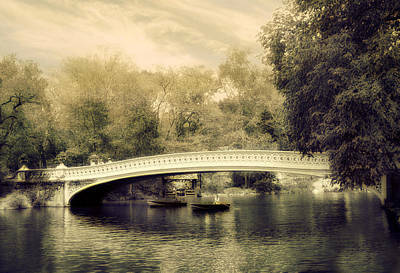 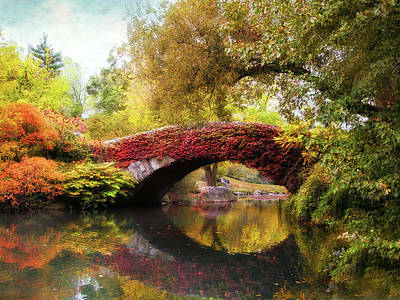 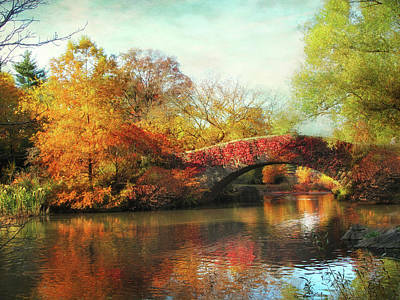 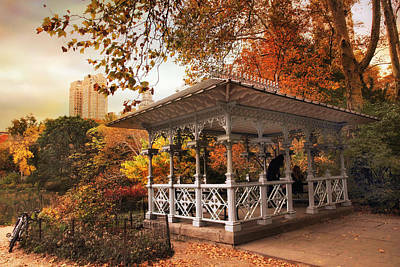 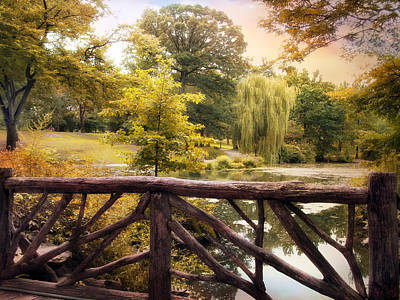 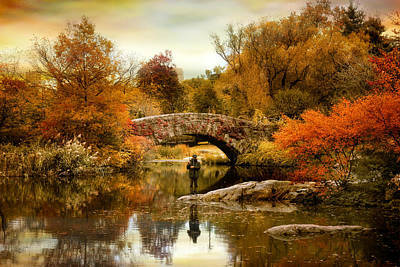 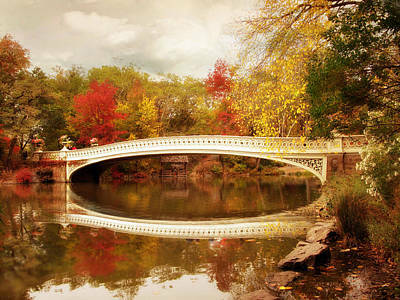 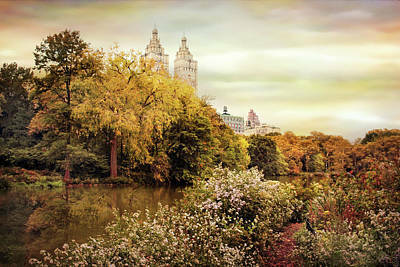 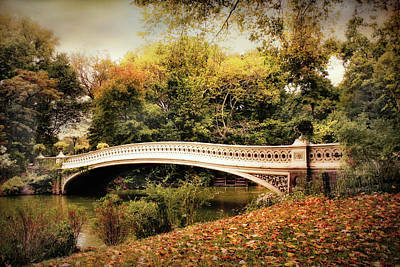 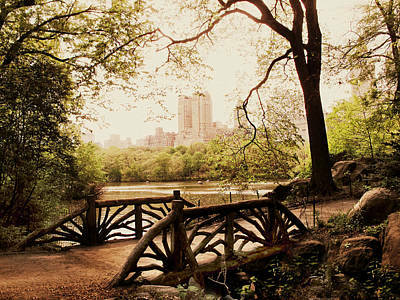 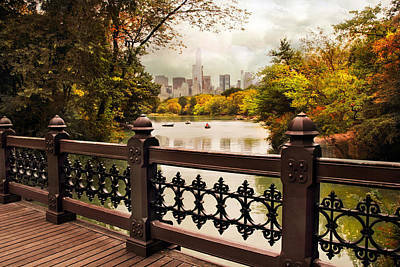 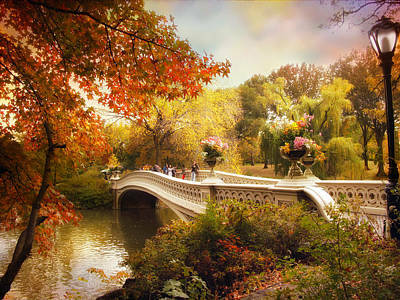 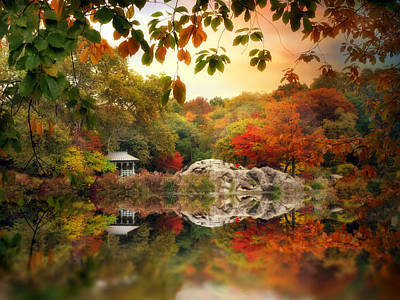 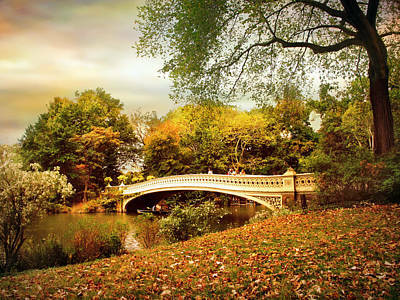 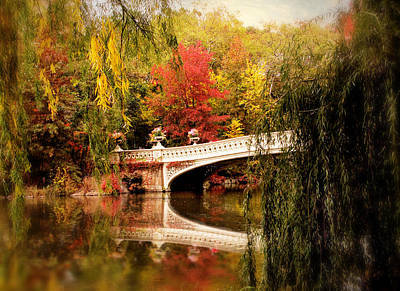 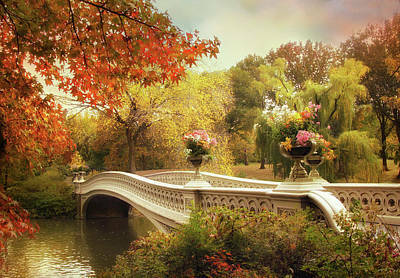 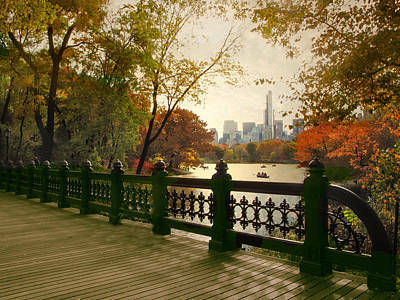 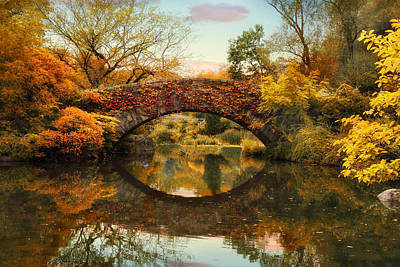 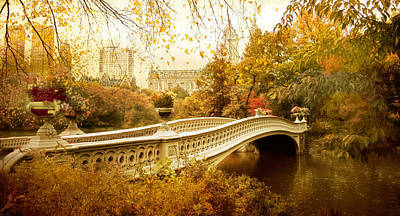 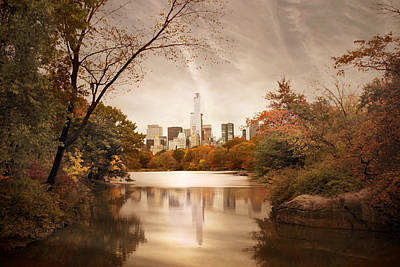 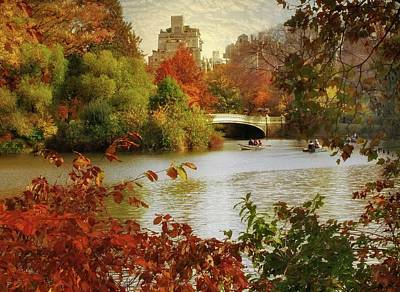 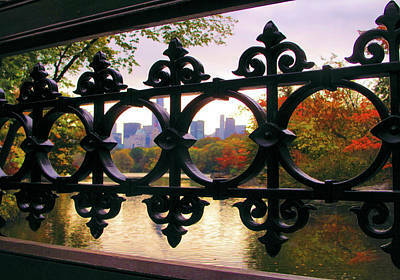 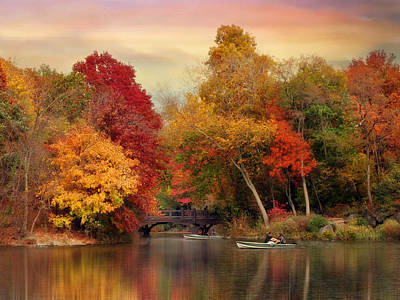 Central Park is an urban park in the central part of the borough of Manhattan, New York City. 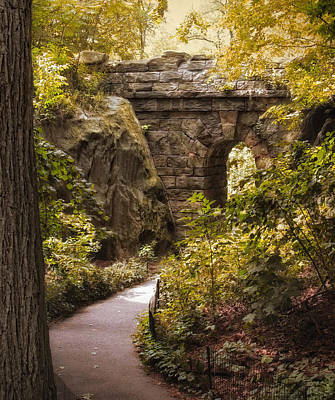 In 1858, soon-to-be famed national landscapers and architects, Frederick Law Olmsted and Calvert Vaux, won a design competition to improve and expand the park with a plan they titled the "Greensward Plan". 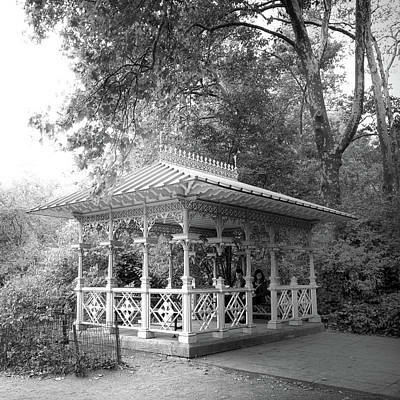 Construction began the same year, continued during the American Civil War further south, and was completed in 1873. 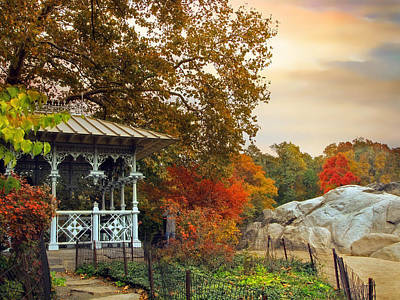 It was designated a National Historic Landmark (listed by the U.S. Department of the Interior and administered by the National Park Service) in 1962. 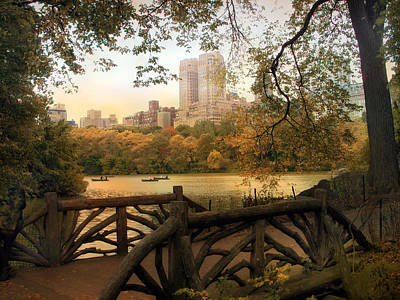 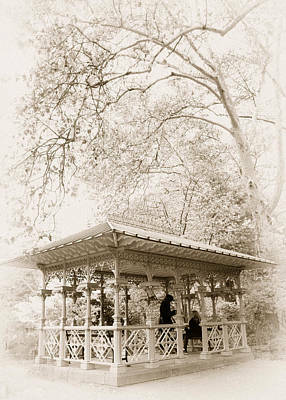 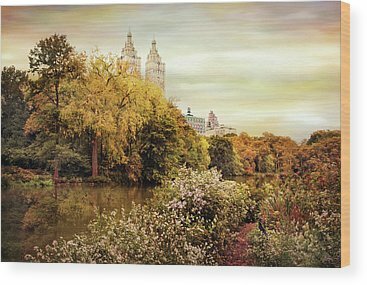 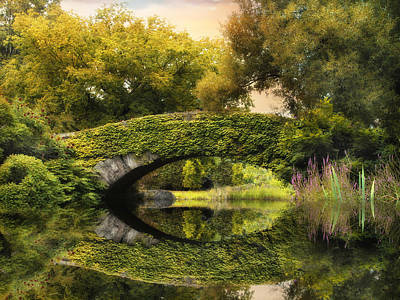 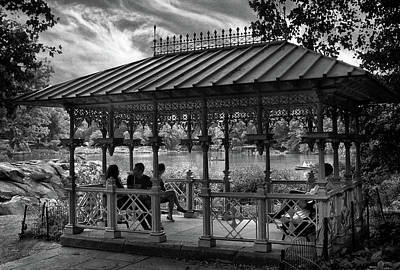 Today, Central Park is the most visited urban park in the United States as well as one of the most filmed locations in the world.